Where to Buy Trifluralin 4EC Herbicide, Trifluralin 4EC Herbicide Treflan - 2.5 Gals - $104.95 for Sale with Fast Free Shipping! 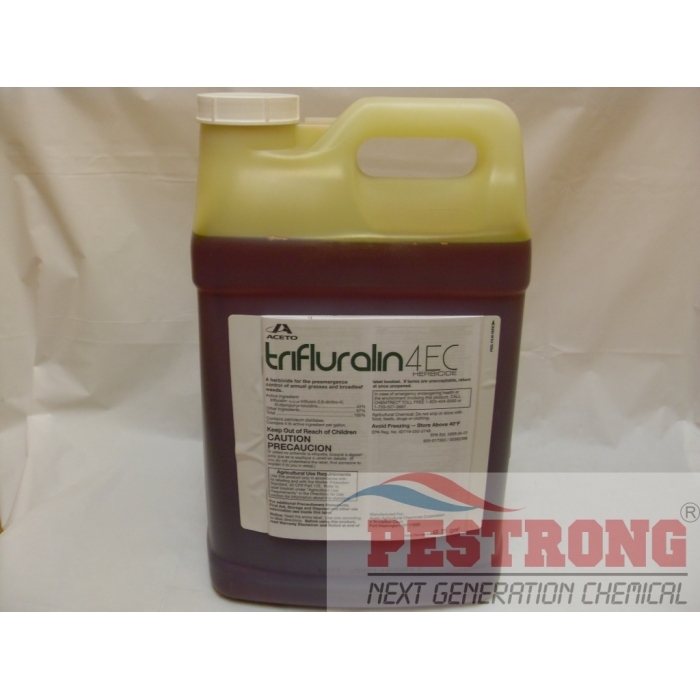 Trifluralin 4EC Herbicide Treflan - 2.5 Gals is a selective preemergence herbicide for control of many annual grasses and broadleaf weeds. Trifluralin 4EC may be applied in liquid sprays of water or liquid fertilizer, or impregnated on dry bulk fertilizer. I love using this. Very good item. Excellent product, fast shipping, big help to prevent weed growing. We will always need to keep this product in hand.